At its 69th Annual Membership Meeting the Catalina Island Chamber of Commerce & Visitors Bureau inducted the 2018-19 Officers and 2018-21 Directors. 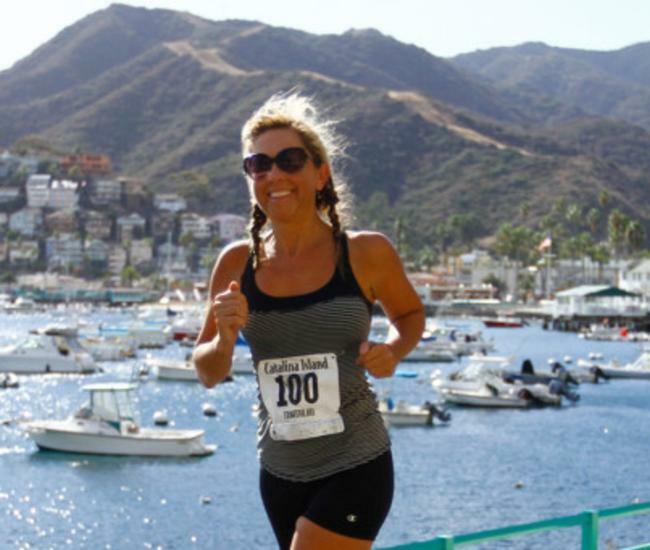 Outgoing Chair Julie Bovay was acknowledged for her extensive service during a time when the organization crafted new bylaws, undertook organizational restructuring, increased staffing, launched new marketing programs and renovated the Catalina Island Visitor Center. 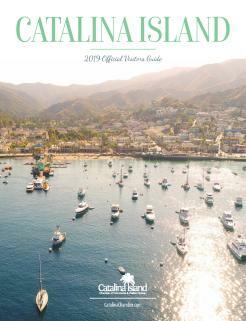 Bovay is proprietor of Catalina Tech Shack and recently joined the accounting team at the Catalina Island Conservancy. Bovay will continue as a Board and Executive Committee Member assuming the status of Past Chair. 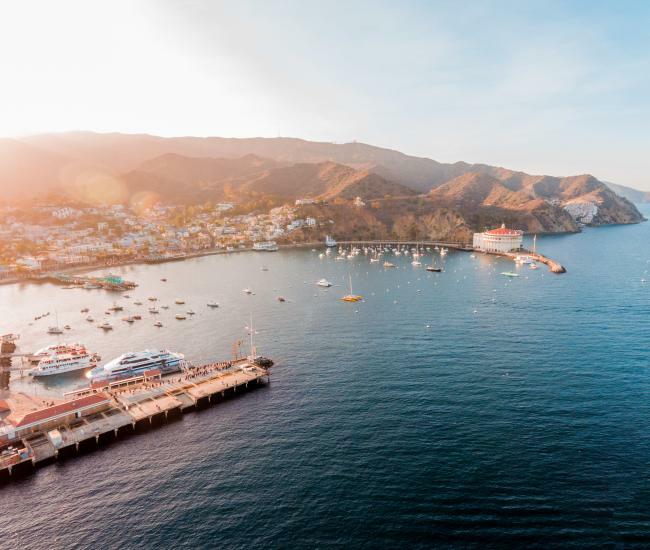 Officers installed for 2018-19 are Gail Fornasiere, Catalina Island Museum as Chair; Michael Ponce, Seacrest Inn, Chair Elect; Dave Howell-Awalt, Catalina Adventure Tours, as Chief Financial Officer and Dave Stevenson, Catalina Island Company, Chair Marketing Committee. 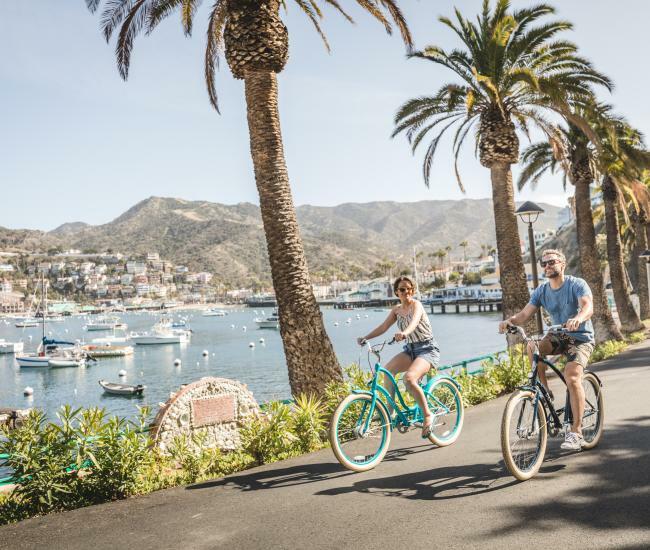 Directors serving a three-year term are: Yoli Montano of the Hotel Metropole & Metropole Marketplace; Tim Foley of US Bank; Angela Puchala of Catalina Express and Nicole Hohenstein of Holiday Inn Resort, Catalina Island. Outgoing Board Member Mark Costello, Proprietor of Abe’s Liquor and The Locker Room was also acknowledged for two terms of service. Board Member Buddy Wilson of Catalina Business Enterprises completed his term as Past Chair and will continue in the roles of Board Member and Cruise Committee Chair. The Annual Meeting was held on July 19, 2018 at M Restaurant in Avalon and was attended by about 60 community members and guests including Avalon City Council Member and Mayor Pro-tem, Cinde Cassidy and City Manager Denise Radde.